. إن حسن الضيافة والخدمات الراقية التي تعرف بها YHA Australia Hostels تغني تجربتك في YHA Auckland International. يقدم الفندق فرصة للاستمتاع بشريحة واسعة من الخدمات بما فيها: مرافق مخصصة لذوي الاحتياجات الخاصة, تخزين الأمتعة, واي فاي في المناطق العامة, صف السيارات, خدمة غسيل الملابس . ادخل إلى واحدة من الغرف 80 وتخلص من عناء نهار طويل بمساعدة مجموعة كبيرة من الخدمات كمثل سجاد, بياضات, خزنة, مرآة, مناشف الموجودة في بعض الغرف. كما أن مجموعة الخدمات الواسعة الموجودة في الفندق لضمان راحتك تترك لك الكثير من الخيارات لقضاء وقتك أثناء فترة إقامتك. 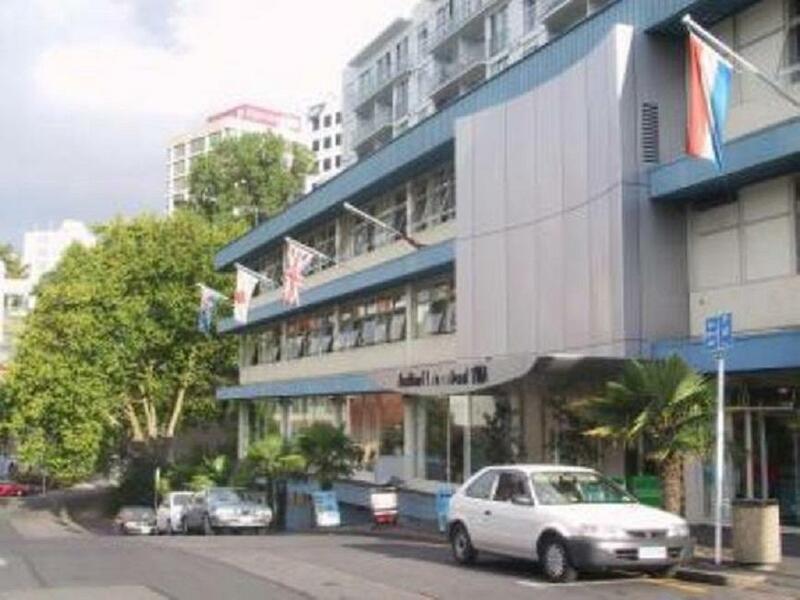 استمتع بخدمات لا يعلى عليها وعنوان ذو اعتبار في YHA Auckland International . يُطلب مبلغ تأميني مسترد قيمته 30 دولار نيوزيلندي عند استخدام ساحة انتظار السيارات. 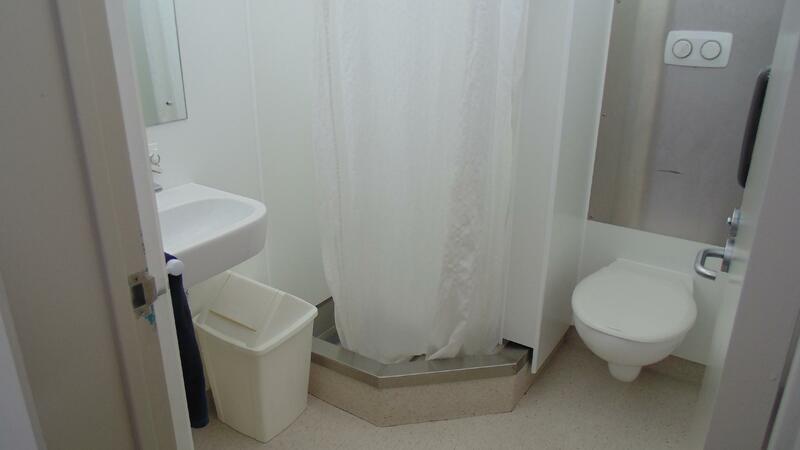 The bathrooms are nicely maintained and seem very clean. 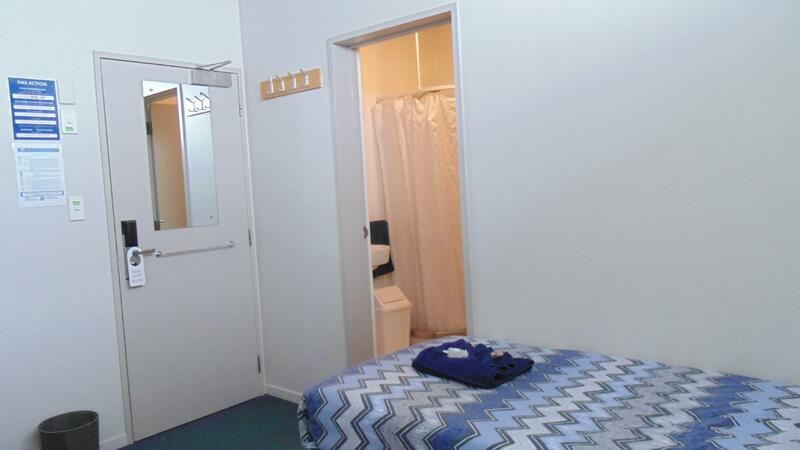 The rooms are also quite nice but don't forget your padlock to lock the locker. The only thing that I really didn't like is the wifi; it's free but in the evening when more people are back at the hostel, it is so slow sometimes that it's practically nonexistent, so you can't rely on it too much (didn't manage to make calls for example). 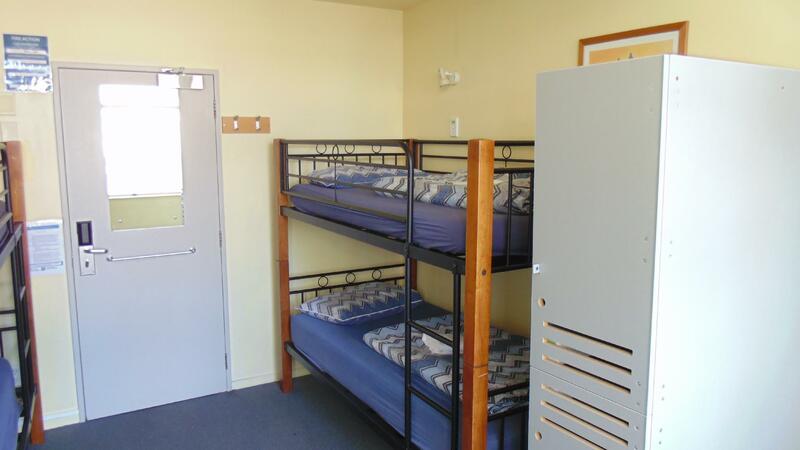 very comfy beds in the 8 bed dorm, but thin walls so you can hear anything outside the rooms. very poor wifi very weak at most times. other wise clean and secure from outsiders. 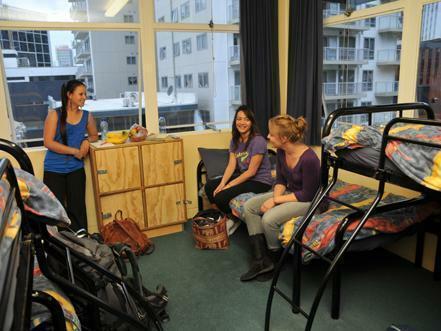 expensive compared to many other hostels in the city. clean, calm. comfortable beds. always good staying with yha. you always now what you get. Nice facility. Very clean. Staff very helpful. Close to stop on the way back to airport, short walk feom city center, close to k-road as well. Amd thw staff is extremely helpful. A bit pricey for a hostel but great one. they always have big group of visitors which reserve the half kitchen and throw you stuff food out of thefridge and it often comes out that you food label was removed and your food removed at the end , either "mistaken by the cleaning staff or by the other guests so you need always keep on eye in the kitchen!!!! they throw you things out without informing u in advance!!! i was family with under 18 age. my daughter suddenly joined my trip. therefore our family booked separately. 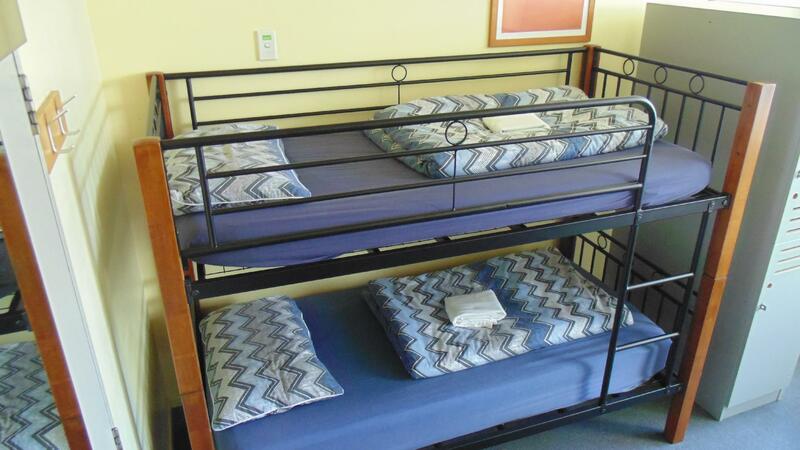 according to yha law.. we should stay triple room. but all triple room were full. eventually i stayed here.. but my daughter and wife went to another hostel. i permitted that i should have booked triple room. but i don't like penalties. i had to cancel my wife and daughter' s room. i couldn't help paying over fare . got bitten by either bed bugs or fleas during my first week, the big kitchen was clean and fully equipped, really liked the culture of sharing the leftover by the leaving guests also being environmentally friendly. Too much of a trouble having to pack up for each switching room if it's a longer than one week's stay. Enjoyed the weekly movie night with free popcorns as well. 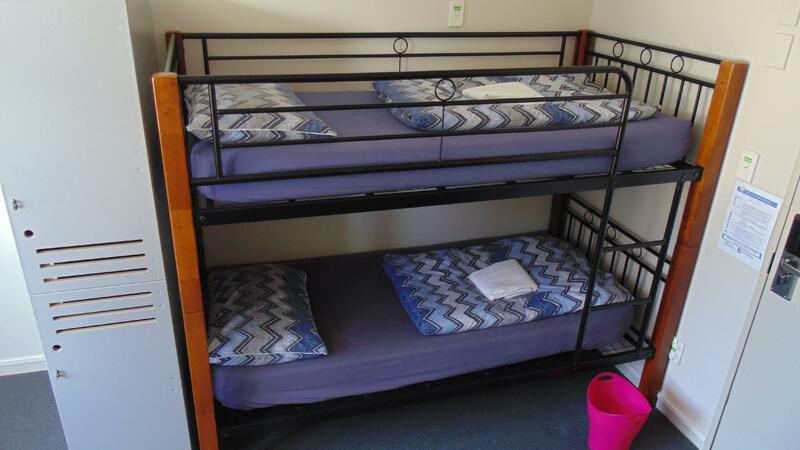 Everything is good except the steel bed frame will make some noise when your room mates rolling on bed! The only terrible thing is washroom, wet floor and not cleanup quite frequent where the smelly used tissues really made me feel like vomit! close to Queen street and airport bus stop. Friendly staff and free WIFI. Well security. I arrived early from a sleepless overnight flight and the staff was very good to let me checked in at 08:00 hrs and I could have some sleep before going out. There was problems with the key to my room and the staff was able to change that for me. The bed was clean and comfortable. i've stayed here a number of times, it is just off queen street and convenient for the airbus out to the airport. the communal spaces are great, nice and spacious and reasonably quiet so i could relax with a book and a beer. 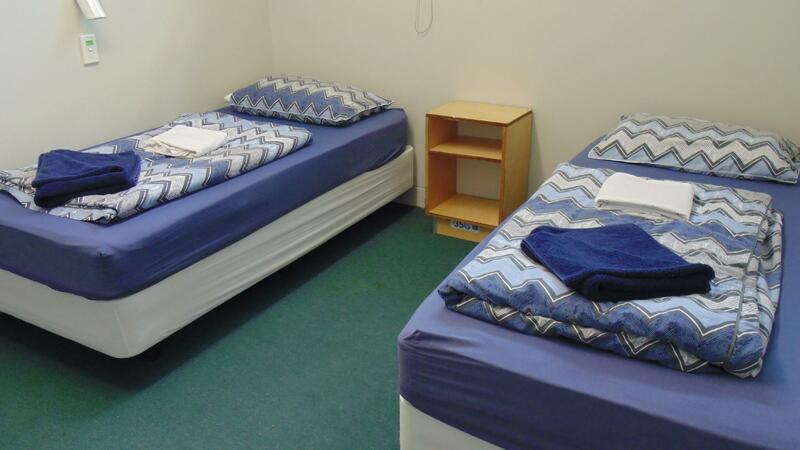 dorm rooms don't have bunks, which is a good thing, but they seem to have abandoned pillowcases. the hostel itself is looking a bit tired around the edges, could do with a spruce up, but was clean enough. check in is a bit odd: despite booking and paying on agoda, they still looked for a yha card and for photo id. 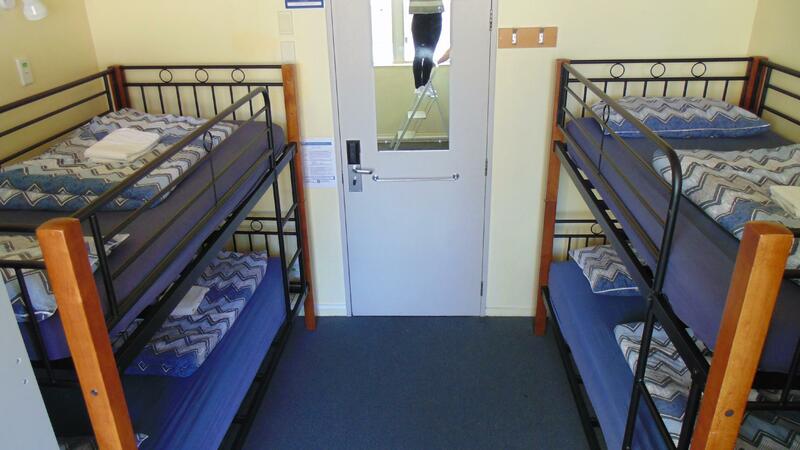 I chose to stay at a backpackers for this night because my flight arrived in Auckland at 1am and had planned to travel onwards to Rotorua before lunch time the same day, so all in all I was only gonna spend 6 hours max in the hotel. I wasn't expecting much but I was rather pleased about my stay. The premises were kept clean from the common areas, the bathrooms to the rooms itself. The Premium 4 bed share was well laid out and didn't feel as cramped as in other backpackers I have previously stayed at. The receptionist was friendly and had good hints and tips to share + a quick chat even though it was already 2am. The hotel might want to change their door bell though for late check in / out. It took me 20 minutes to get the receptionists attention. It was fine for me because I wasn't in a rush to check in but it might not be so good if someone was checking out and needed to be in the airport in a certain time. Otherwise, I was happy with my stay. In the middle of stay, re-covering of the carpet of a passage and paint repaint, there is construction, and the stinking intense smell even with after [ chemical ] construction remained forever. There was no ventilation of a shower and a toilet, it was musty, there was also stink of a toilet, and I was stifling. There was no heating, since the window was left open, it also caught many cold and others' cold was moved to it. The woman who is staying for a long time made it important-looking, and atmosphere was bad. The woman who wore a face like the man of registration of a front is high-handed, and her correspondence is bad. It was atmosphere like a home for the aged or a nursing institution. Even if young, there is no beauty　guy &lady. The Internet was a charge. He had a feeling by which the sweeper came for the travel to Tonga by Tongans. The kitchen was large and beautiful. holding your bags until check in. nice staff. the YHA was easy to find, close to shops and bus stops. the staff were lovely and very helpful. The facilities were simple but that was all i needed. the YHA was clean and the beds were pretty comfortable. would go back to stay again. 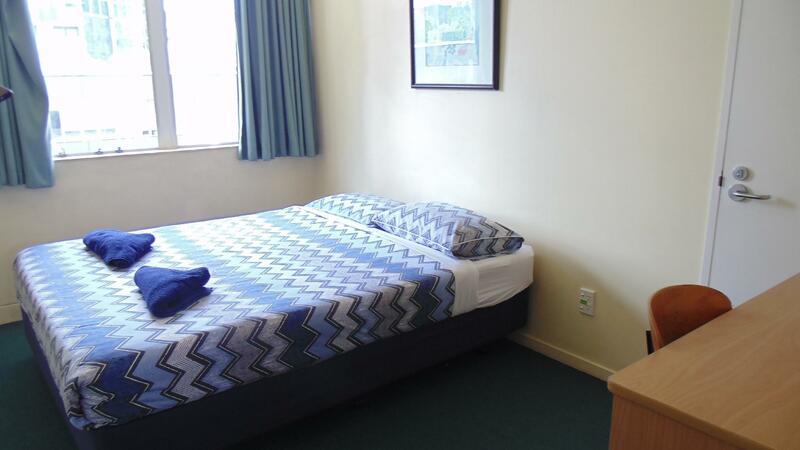 i stayed 3nights at this place in 4 female dorm , the bed shakes all the time i could not sleep and the blanket looked old and dirty it made my legs itchy after i used it on my first night. staff and facilities were nice, it was ok for the price. Location is ok, it was early Autumn, I stayed in the male dorm, the room was very hot and smelly. kitchen is large and have nice facility. but in the early morning when I went to the loudge, few people were sleeping and occupied the sofa. it doesn't look good. The travel agent at the hostel, Linsey, was very helpful and nice. I had my trips well booked there. Room, bathroom and kitchen every place is so clean! Close to city center so easy to going SkyBus stop as well.